Research and Development (R&D) tax incentives – don’t miss out! Research and Development (R&D) tax incentives can provide additional tax deductions and enhanced cash flow for companies that develop new products, processes or services. Although widely available, many companies wrongly believe they are not eligible for R&D tax relief and therefore fail to make a claim. Any business can qualify even loss-making ones. British businesses investing in Research and Development (R&D) received £2.9 billion support from government in the last year. 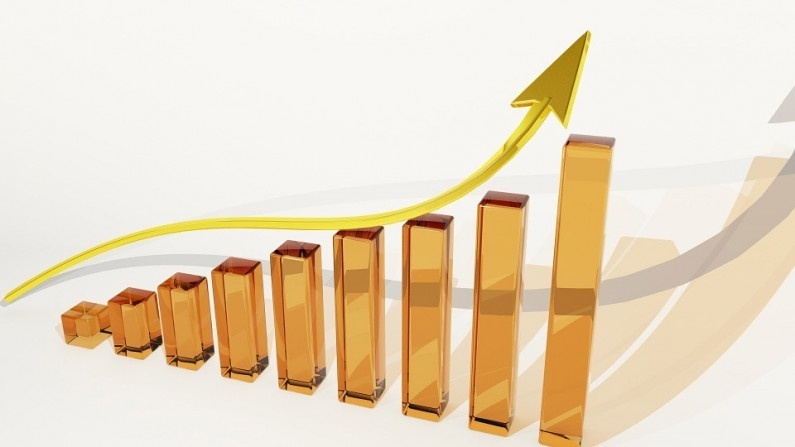 Official statistics show there has been a particular boost for small businesses. R&D tax credits support an extremely broad range of UK businesses so they can make the investment they need. These investments allow businesses to innovate, and this way Britain remains at the cutting edge of technological development. The tax credits will continue to support these businesses so that they can promote growth across the country and compete in the global economy. For every £1 of government support businesses receive, businesses invest up to £2.35 in the UK economy through R&D. The figures published recently also show that R&D investment by UK businesses is at a record level, demonstrating the positive effect of government support. The scheme has helped small businesses receive the lift they need to stay competitive. Claims by SME are up by 22% to 21,865, and most of the overall increase in claims has come from SMEs applying to this scheme. The tax saving generated from a claim can be significant. For example, a company incurring £100k of costs on qualifying R&D activity could save up to £46k in corporation tax (an additional 26% relief on top of the normal deduction). Alternatively, if the company is loss making, it may be possible to surrender the loss for a cash repayment, of up to £33.3k for every £100k of expenditure. This could significantly improve cash flow for new companies and provide much needed investment for the business. The Government has made it clear that it wants to increase the level of private investment in science, research and innovation. It views R&D as a key to economic success and is committed to encouraging more companies to claim R&D tax relief. The Government will make administrative changes to the R&D expenditure credit in order to increase the certainty and simplicity around claims. The Chancellor vowed to take action to improve awareness of R&D tax credits among small and medium-sized enterprises. The Budget announcements are the latest of a string of measures designed to encourage investment in R&D. Last year the Government introduced Advance Assurance which enables first time claimant small companies to seek HMRC’s prior opinion on whether the R&D they are carrying out, or are planning to carry out, will qualify for R&D tax relief. Successful applicants receive assurance from HMRC that their first three years of R&D tax relief claims will be accepted. With the recent announcements by the Chancellor and the high rates of tax relief available, there has never been a better time to make a claim. Many companies carry out eligible R&D activities without realising that this work qualifies for relief. R&D tax incentives are not just for niche sectors – eligible companies can be in any sector, any size, and even be loss-making. A common misconception is that R&D incentives are only for those who undertake scientific research in a laboratory, but this is certainly not the case. Has the company done something to differentiate itself within the sector? Have you taken on something particularly challenging? Have you taken on risk in trying to achieve something? Have you invested time and effort into making efficiency gains? Do you operate in a market that is specialist, niche or highly regulated? Do you employ highly skilled or highly technical staff? We have extensive experience of making successful R&D tax relief claims. If you would like to discuss whether your company may be eligible to claim R&D relief, please get in touch with us.